The Lounges are scattered across the UK, I am planning on doing a Lounge Tour and to organise local musicians from each area to play at them. It'll be a chance to get to meet local musicians, play to new people and travel with music. 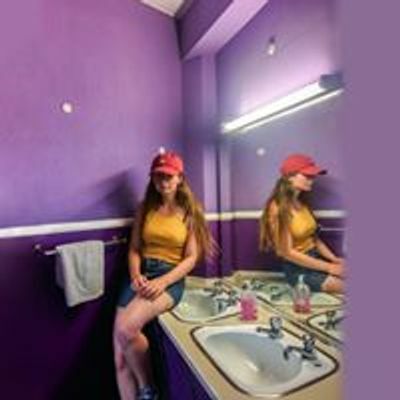 Shannon Amy Lewis coming to a lounge near you! 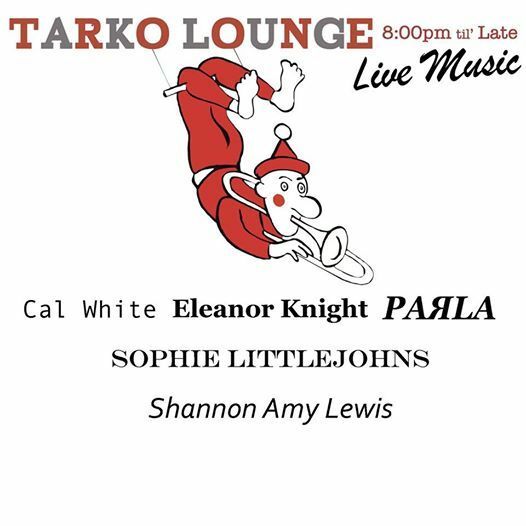 If you've never been to the Tarko Lounge... Well! There will pots out for https://chemohero.com/ charitable donations welcome.